I am not trying to rub it in to those of you buried under a blanket of that funny white stuff you like to dump on your yards and roads and… I could never handle snow for longer than a weekend jaunt to the local mountains. But as a public service to anyone with the winter blahs, I am offering you a bit of hope from my garden in sunny (albeit chilly) Southern California. So if you are up for it, Toto, let’s follow the yellow flower path, follow the yellow flower road. Just wish it wasn’t the path to my front door. One of my last survivng Wayne Roderick Daisy plants. Months on hands and knees pulling and digging in an attempt to destroy these evil monopolizing rhizomes and they still pop up. Mexican Evening Primrose must die (at least in my yard)! and it still looks gorgeous (these are almost impossible to kill in my yard). 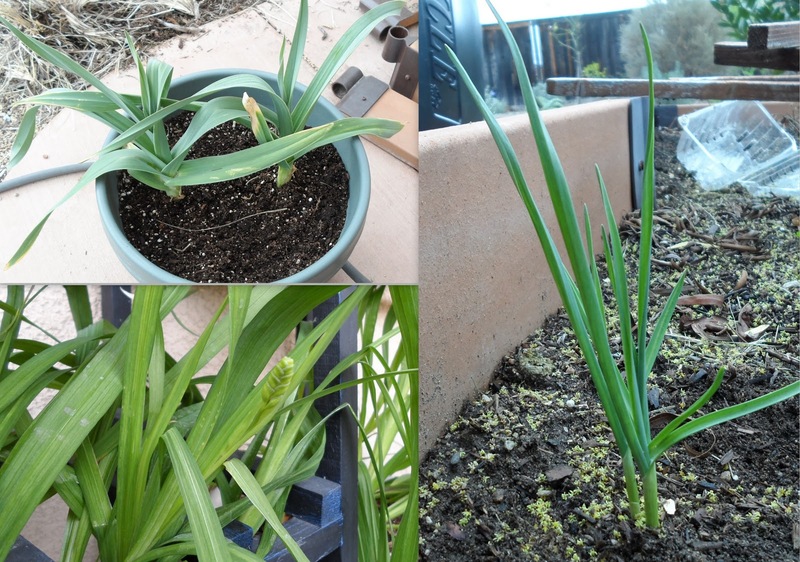 And finally, from indoors, the last of my forced Paperwhites. Sigh! Thanks for sharing! I am covered in snow and we are getting more tomorrow night. I love the flowers and buds as they remind me that Spring will get here eventually! 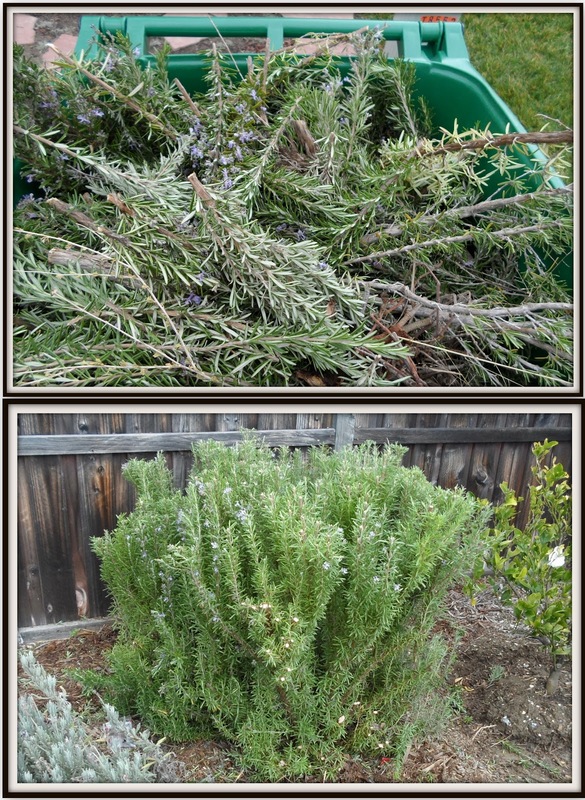 I am drooling over your rosemary! Yes, we ARE eternal optimists. Your photos truly offer a breath of fresh air and the hope of spring. Lovely! Your beautiful photos make me yearn for spring. Thank you for the glimpse. Lovely!